Co-ordinates the work of laboratories, companies and platforms for a public-private complete, relevant and competitive solution, on the bio-medicine value chain from target discovery to clinical evaluation. 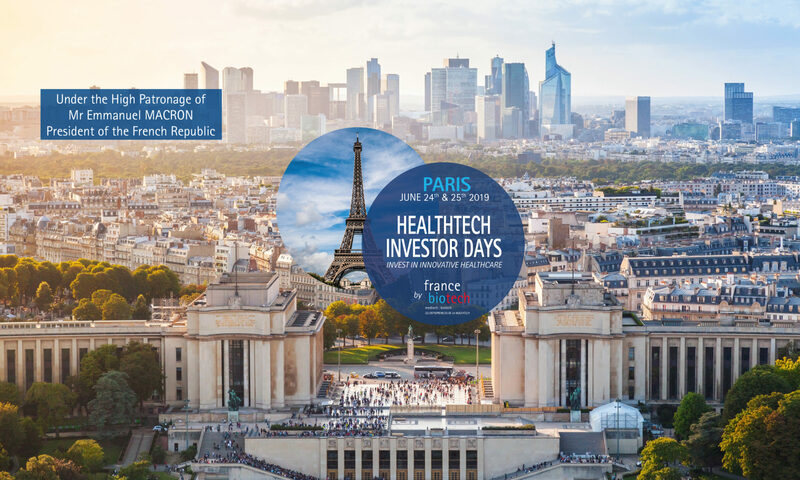 A French cluster dedicated to therapeutic innovations, driven by Healthcare companies, for Healthcare companies. A French cluster dedicated to therapeutic innovations. European industry association fully dedicated to healthcare biotech. Collaborate across borders to deliver new solutions that enable European citizens to live longer, healthier lives. The European Confederation of Pharmaceutical Entrepreneurs. An incubator, a technology transfer tool and a cluster manager in the biotech, medtech, nutrition and healthcare. Leads territorial initiatives, provides resources and offers solutions for businesses and research organisations. Promotes an innovative and dynamic European biotechnology industry. A French private equity and in this capacity affirms its irreplaceable role in the national economy. One of the reference media of the French tech. Private wealth management, asset management and investment banking. An association (loi 1901) helping business relationship between France and Italy. One of the leading European financial services groups.